Fields of the Nephilim is the creation of vocalist and front man Carl McCoy, a seeker of the greater truth, who sprang from humble beginnings in south London. 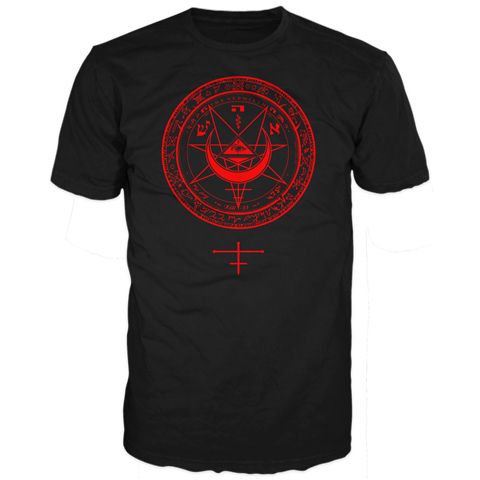 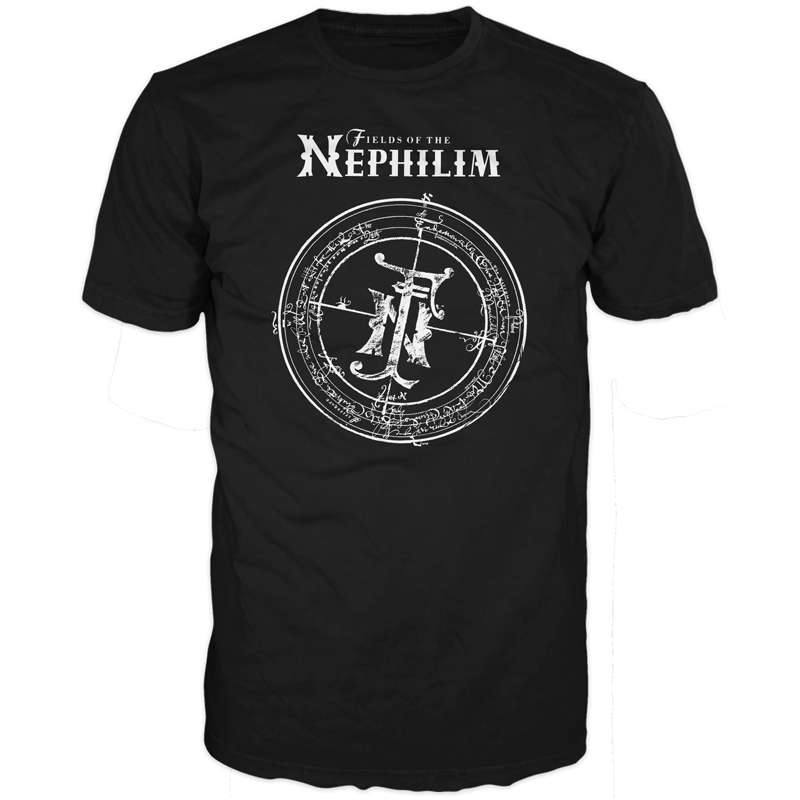 Brought up in a religious environment, Carl became familiar with the stories of the Watchers and Nephilim at a very early age. 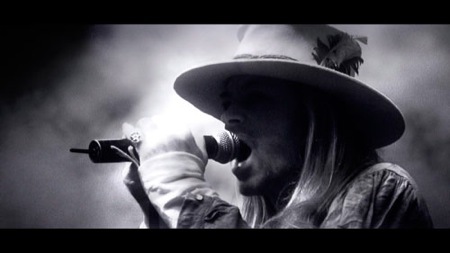 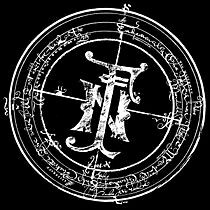 Unquestionably, this influenced his decision to pursue a creative career in art and music which embraced the world of the occult and portrayed it through his own apocalyptic fusion of Victorian underworld meets Sergio Leone Spaghetti Western, Fields of the Nephilim’s emerging brand of dark aural delights - expressed in tracks such as ‘Trees come down’, ‘Power’, ‘Preacher Man’ and ‘Dawnrazor’. 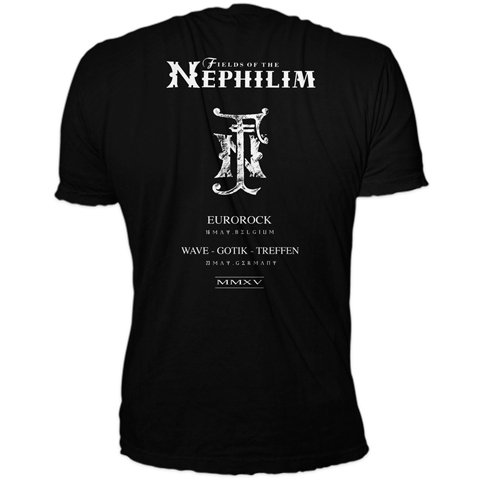 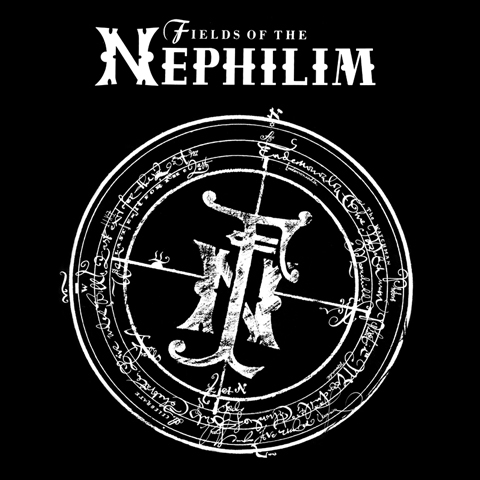 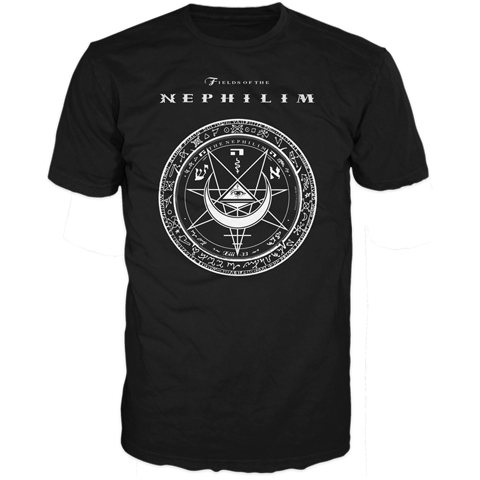 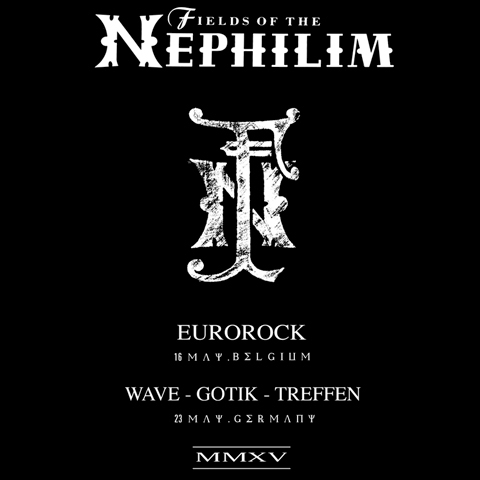 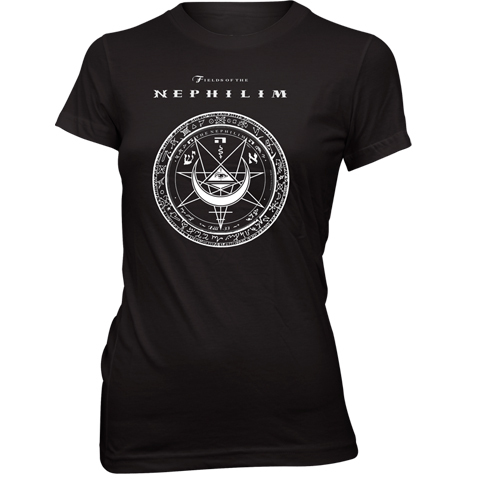 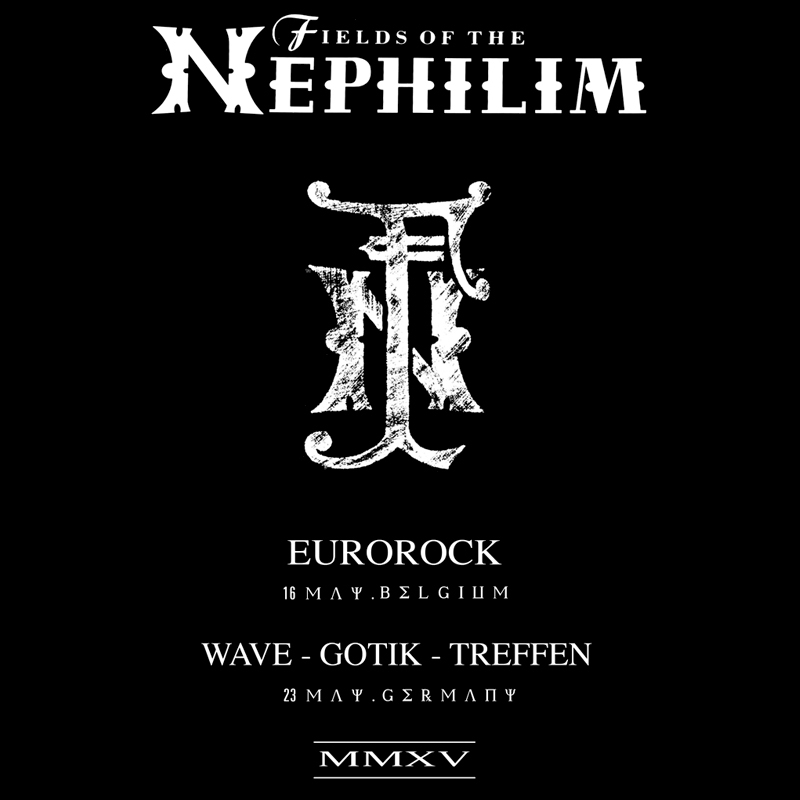 Fields Of The Nephilim Merchandise.